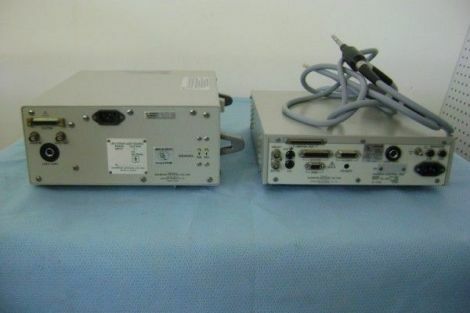 We have a complete laproscopy system in excellent working condition. 10 mm golden tip rigid scope. This Olympus video camera comes complete with Olympus Zero degree, 10mm golden tip rigid scope A 4801A. 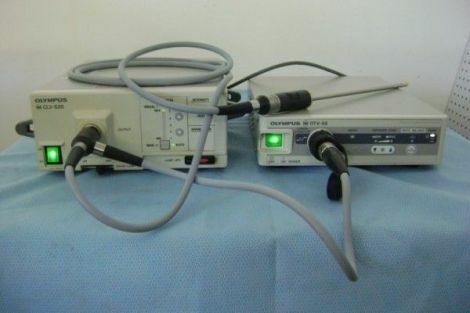 This is a autoclavable rigid scope with tray and OTV-S20 xenon light source with New Xenon Lamp.